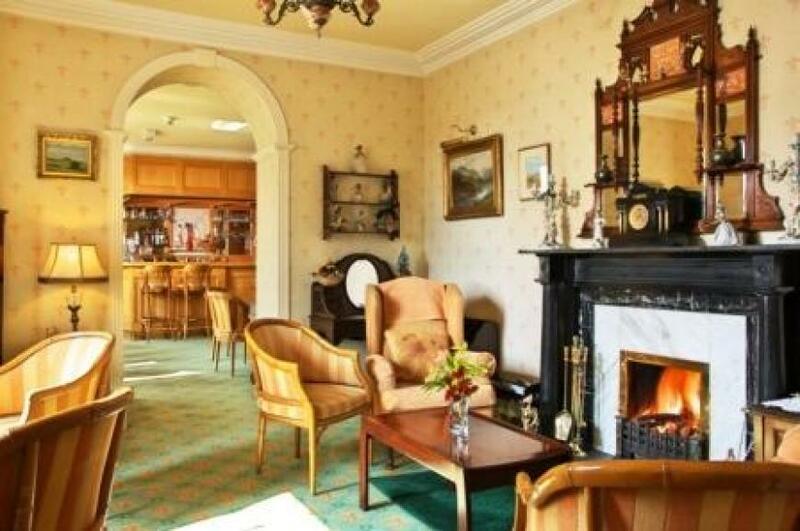 A warm welcome and personal supervision are the hallmarks of Ronan O’Sullivan’s restful and beautifully located country house hotel close to Ballylickey Bridge. 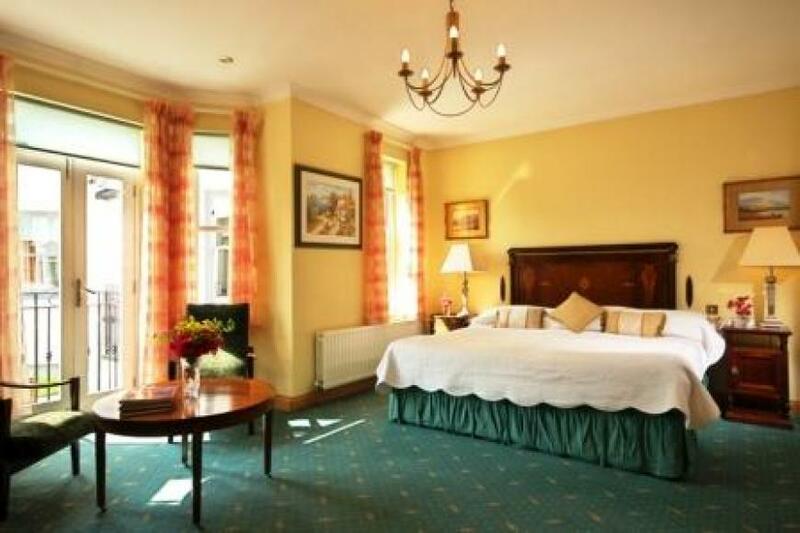 A warm welcome and personal supervision are the hallmarks of this restful country house hotel, which is set in lovely gardens close to Ballylickey Bridge. Famous for the exceptional hospitality extended to guests by Kathleen O’Sullivan since 1979, the baton has been handed on to her nephew, Ronan O'Sullivan, who has clearly inherited the hospitality gene and is doing a wonderful job of maintaining the much-loved traditional characteristics of the hotel while also introducing subtle changes. 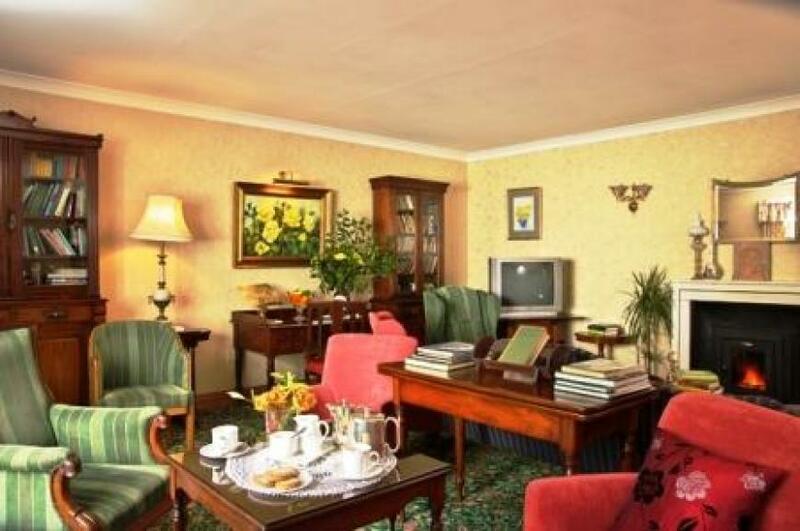 Spacious and well-proportioned public rooms include a graciously decorated drawing room and a cocktail bar - both overlooking lovely gardens at the front of the house, and with outdoor seating for fine weather - also a cosy library and television room. Rooms vary, as is the way with old houses, and the most luxurious accommodation is in junior suites in a new wing; but many rooms have sea views, all are generously sized and individually decorated (and regularly refurbished) and most have good bathrooms. Family furniture and antiques enhance the entire hotel, and standards of maintenance and housekeeping are consistently outstanding. Overlooking the garden, with views over Bantry Bay, the restaurant is elegant and well-appointed with antiques, fresh flowers and plenty of privacy. 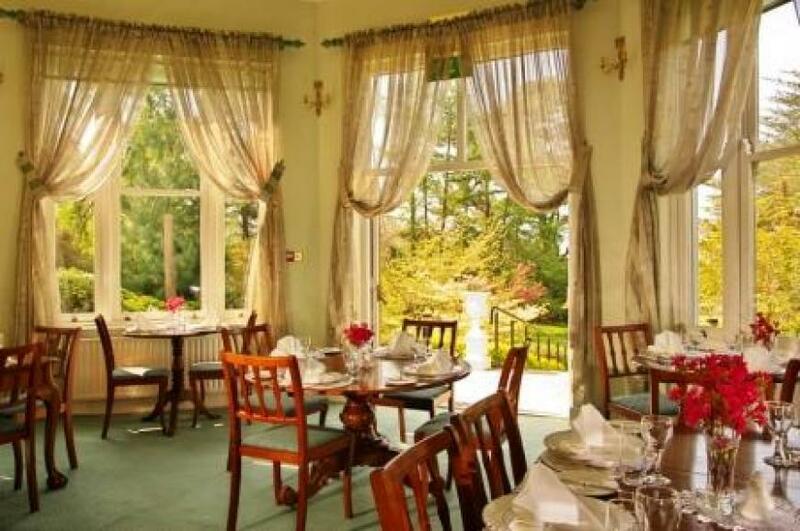 Five-course dinner menus (with an option to have two or three courses if preferred) change daily and offer a wide choice on all courses; the style is country house cooking, with the emphasis firmly on local produce, especially seafood, in dishes like simple fresh Bantry Bay crab salad with Marie Rose sauce, or meats such as roast rack of lamb with rosemary. Choose from classic desserts or local cheeses to finish and then tea or coffee and petits fours may be served out of doors on fine summer evenings. A carefully selected and informative, wine list offers an extensive range of well chosen house wines, a generous choice of half bottles - and many treats. Service, as elsewhere in the hotel, is always caring and professional. On N71 between Bantry and Glengarriff.